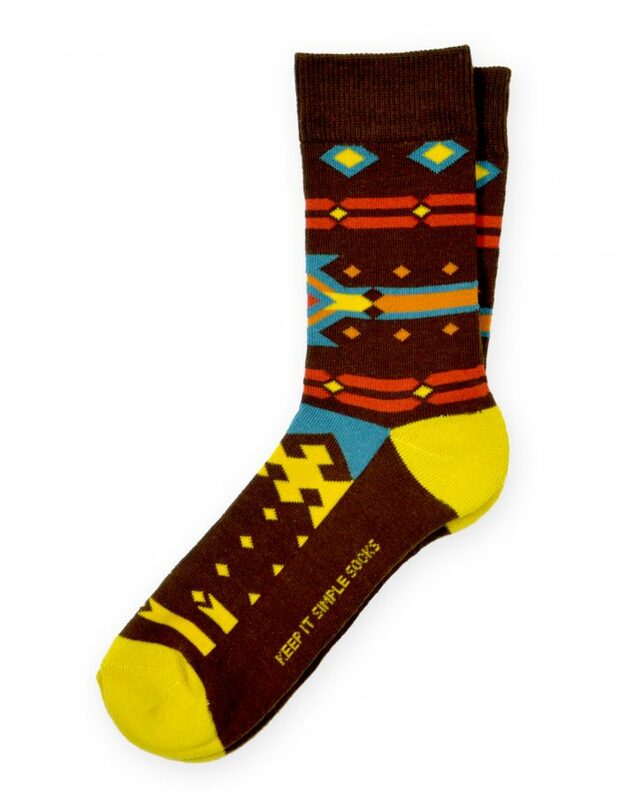 As you go throughout life, sometimes you just need to take on certain situations from a new angle. 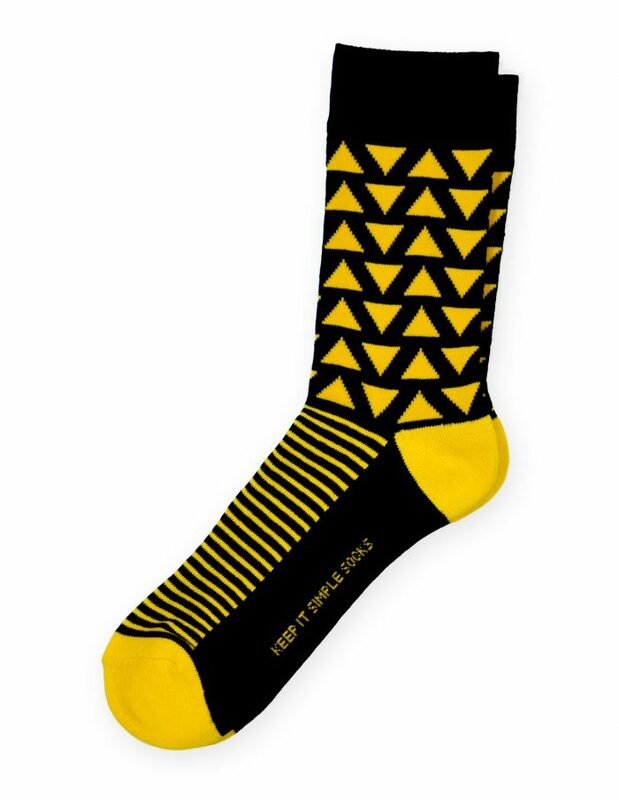 Most likely, some new cool socks will do the trick. 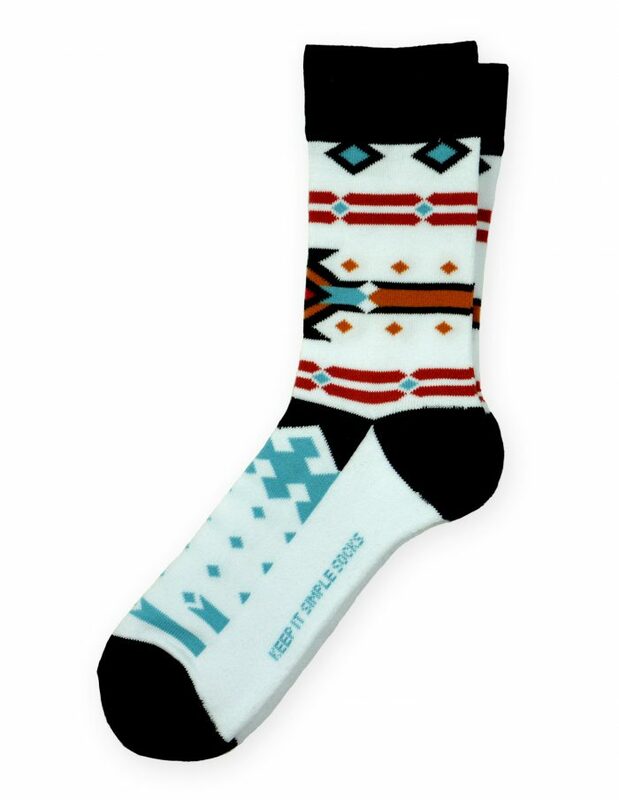 Pick these socks. 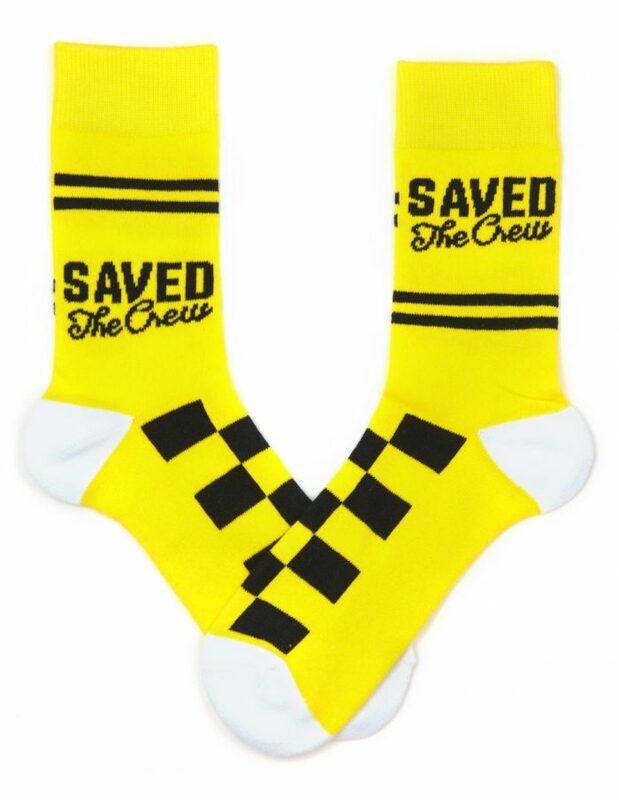 They're awesome. 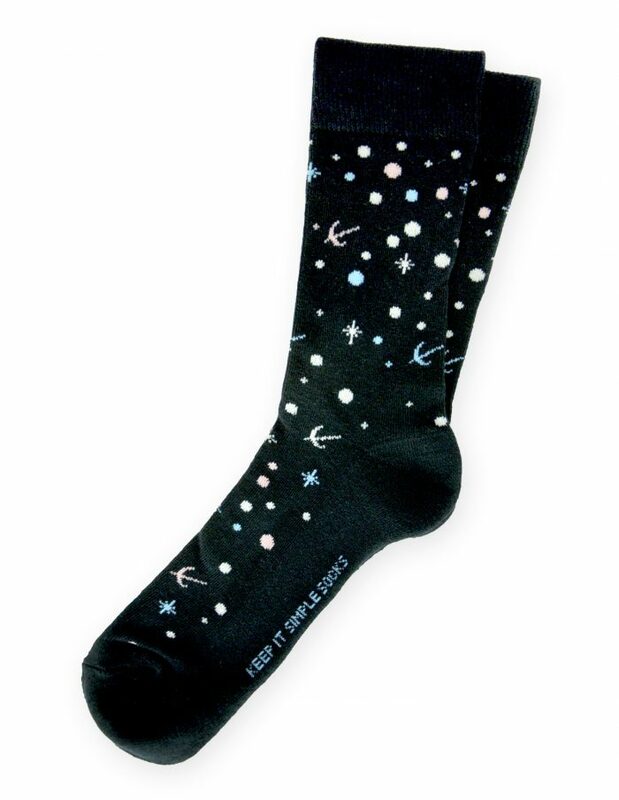 A personal favorite of everyone here at Keep It Simple Socks! 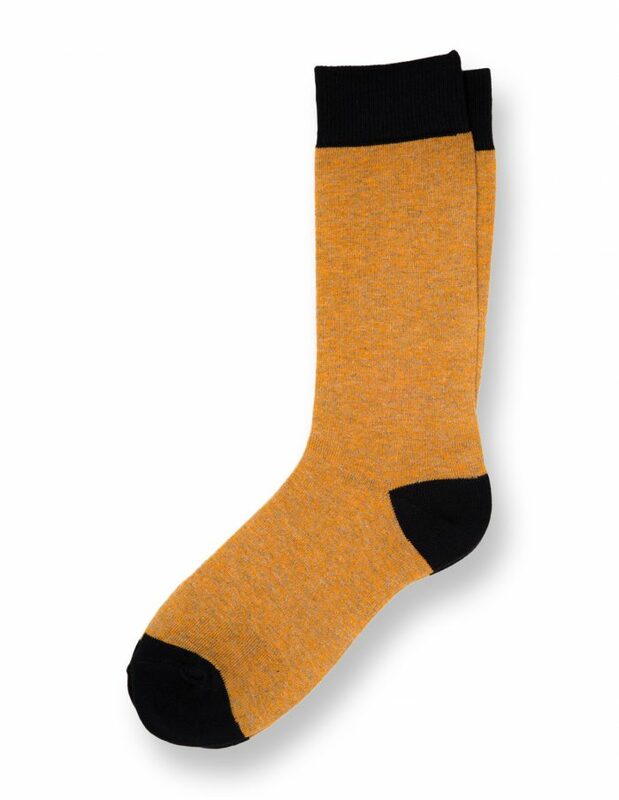 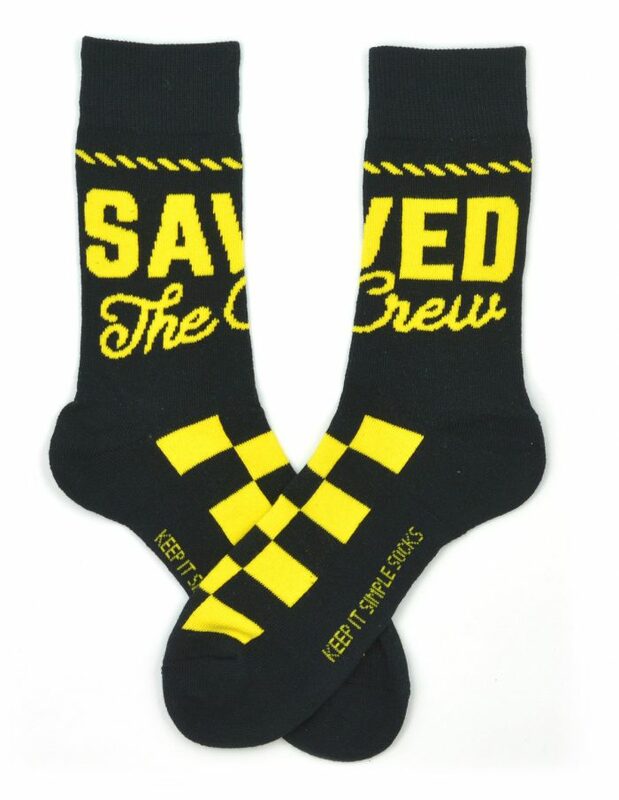 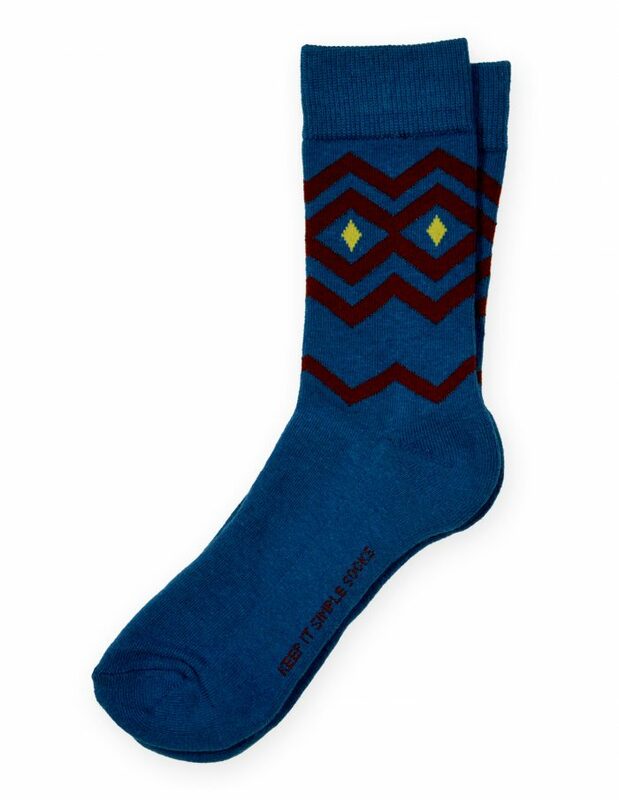 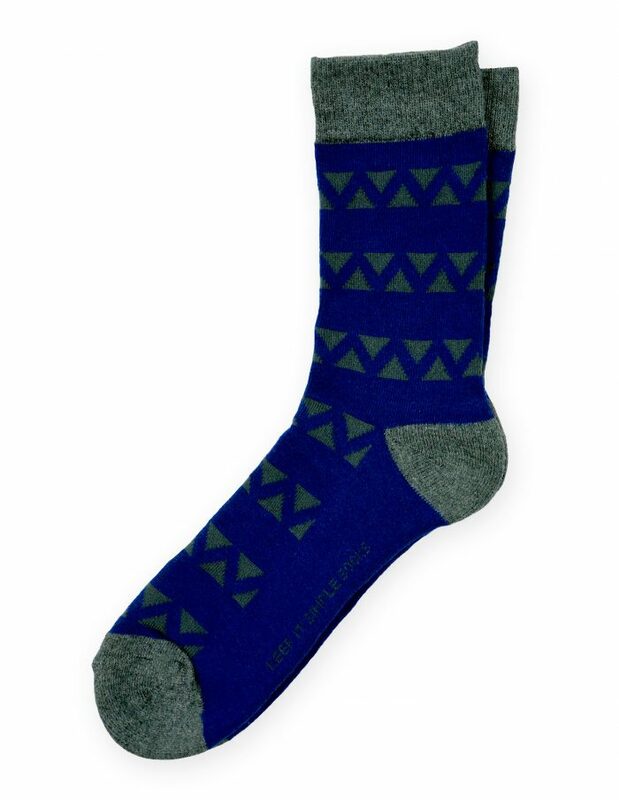 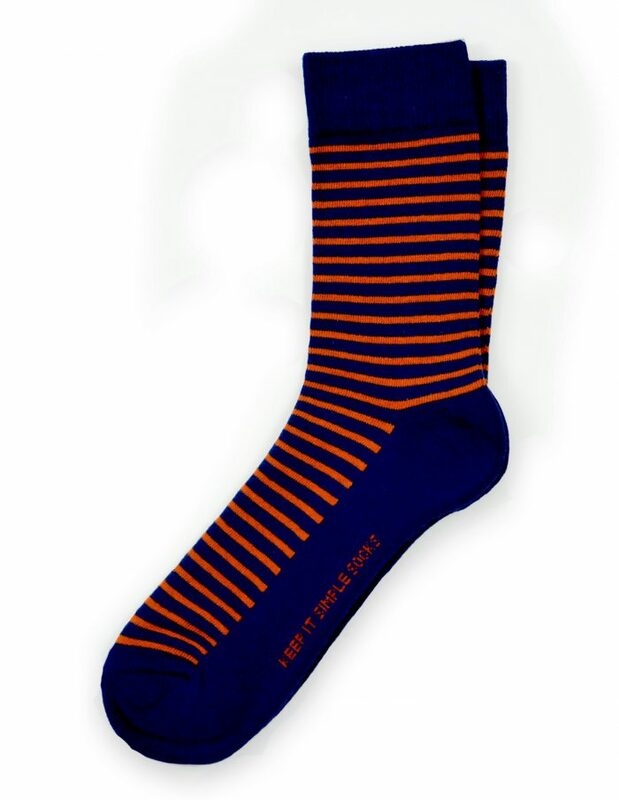 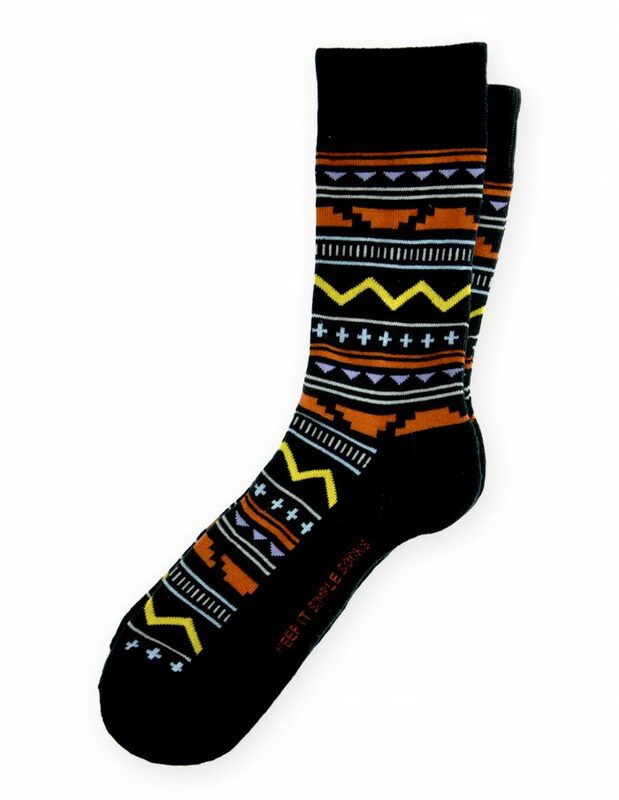 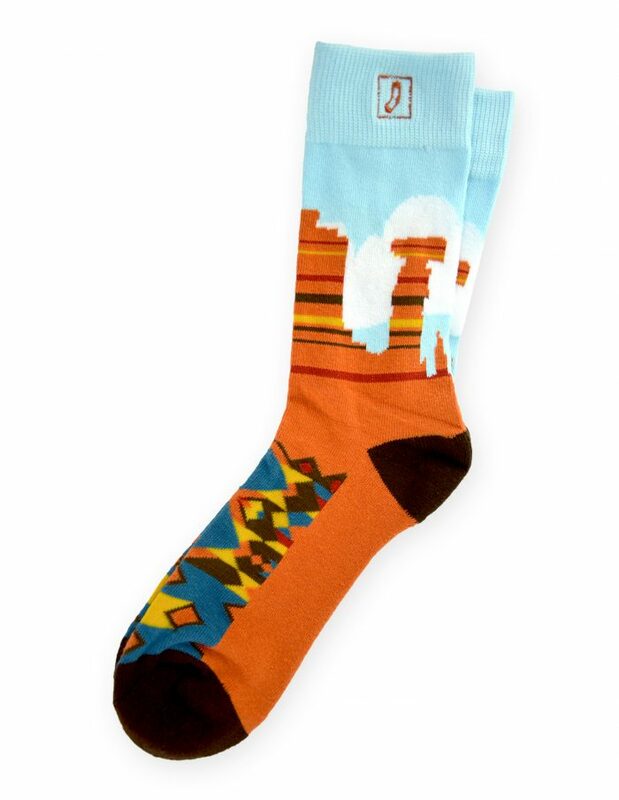 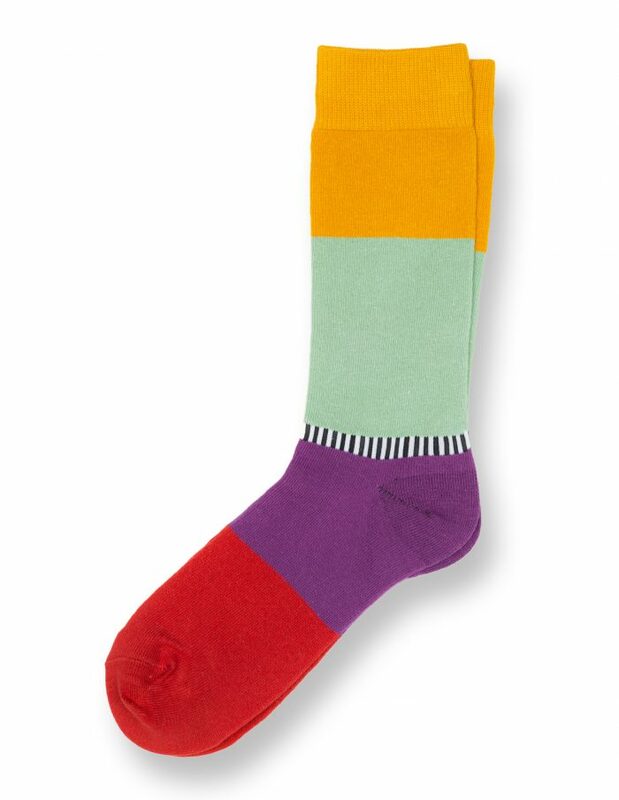 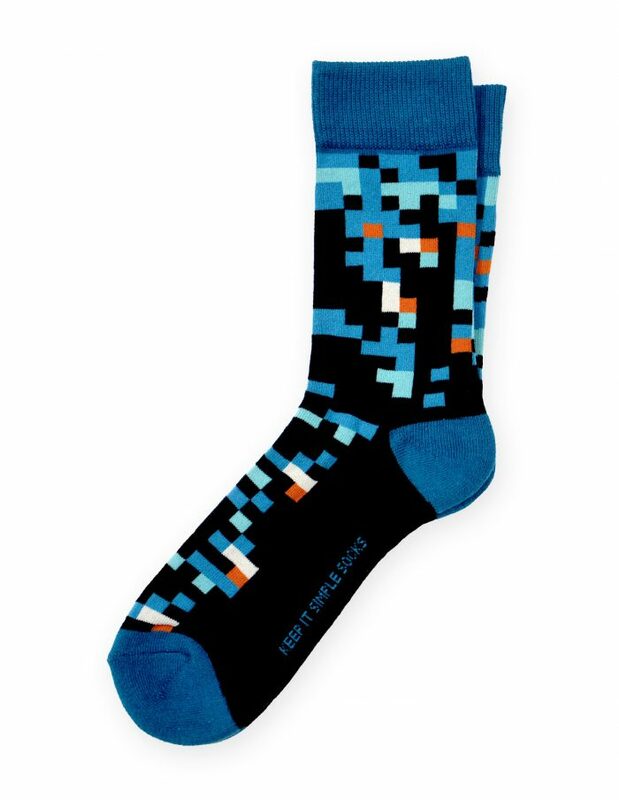 This awesome sock design is sure to get you noticed wherever you wear them.